Looking for an amazing one of a kind full log masterpiece. 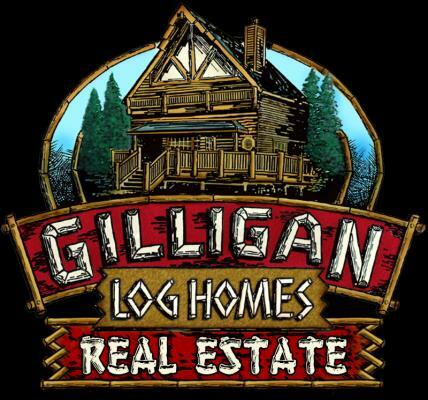 Look no further.this home features 16 inch full log construction with cathedral ceilings in the great room. Granite & travertine in much of the home. Stainless steel appliances. Custom window coverings & top of the line engineered hardwood floors. Enjoy fun times with friends & family in the game room / loft. Extensive wrap around decking & hot tub to relax & enjoy the valley & star lit skies. One of the few homes to have central air conditioning. Don't forget to check out professionally installed Garden Train system. I am interested in 575 Wabash Ln, Sugarloaf, CA 92386 (Listing ID # 3182408).